Just reposting this here for people who don't use Basecamp in Canada. If anyone wants to join us let me know ASAP so that I can print maps for you, otherwise you have to use mine and Jan's after our runs. It is completely free (unless you want to donate to my orienteering plane tickets of course). There will not be flags out unless we get 1 volunteer to do some flagging, I will amend if that gets confirmed. Timing will be done on your own GPS watch or whatever watch you have. I realize this doesn't really apply to most Americans and others in Canada because of the distance barrier, but for those keeners out there who feel like driving far for really good orienteering this would be a place to go if you have some spare time that weekend. For a change I wish I lived in Western Canada. 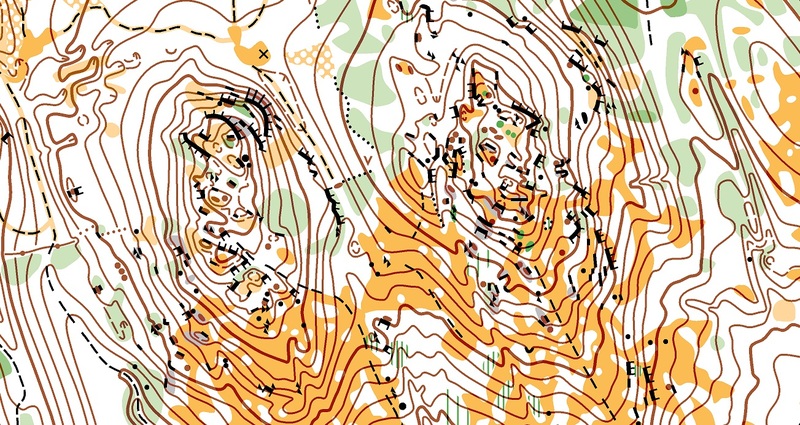 And here I thought Western Canada was sending an orienteering team to train and compete at West Point, NY. 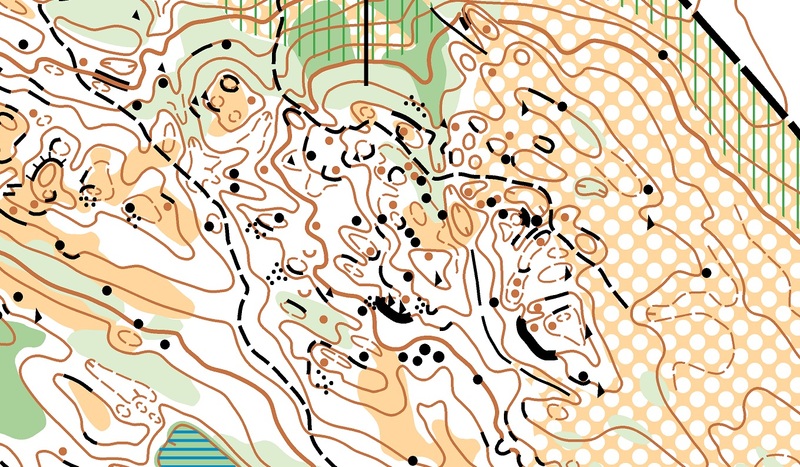 ;-) Have fun, those look like fantastic maps and fun training. pi thank you for posting those links to the Route Gadget for NAOC 2010. Man it sucked being 64 in a 55-64 age category. But yes it is impossible to recall a major event in Western Canada without also recalling AZ's contribution to its success.